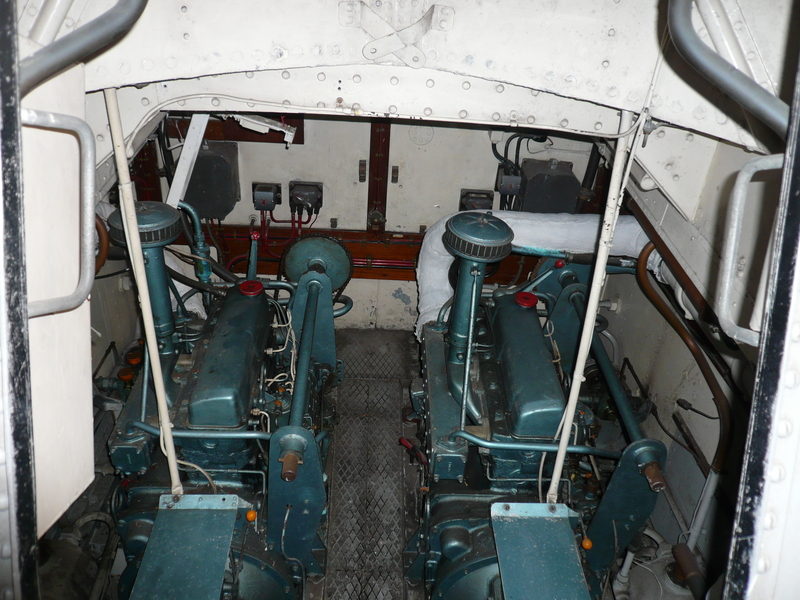 GRACE DARLING is a Liverpool lifeboat, fitted with twin FKR 3 engines. 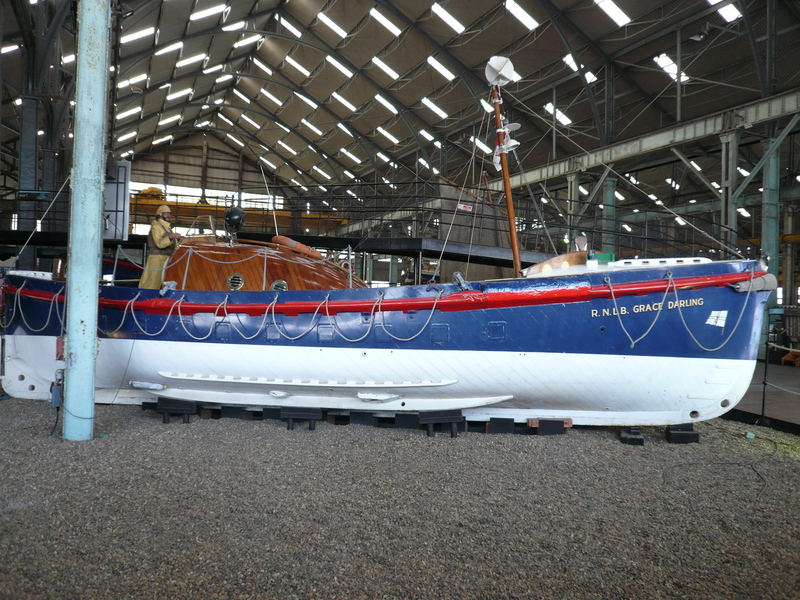 She was based at North Sunderland from 1954 to 1967 and then Yougal from 1971 to 1984. 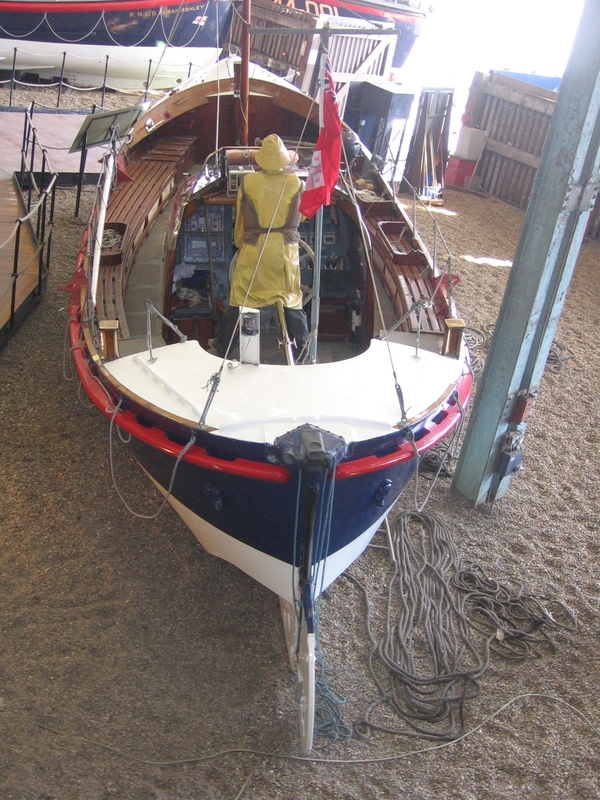 She was launched 106 times in total and saved 34 lives. 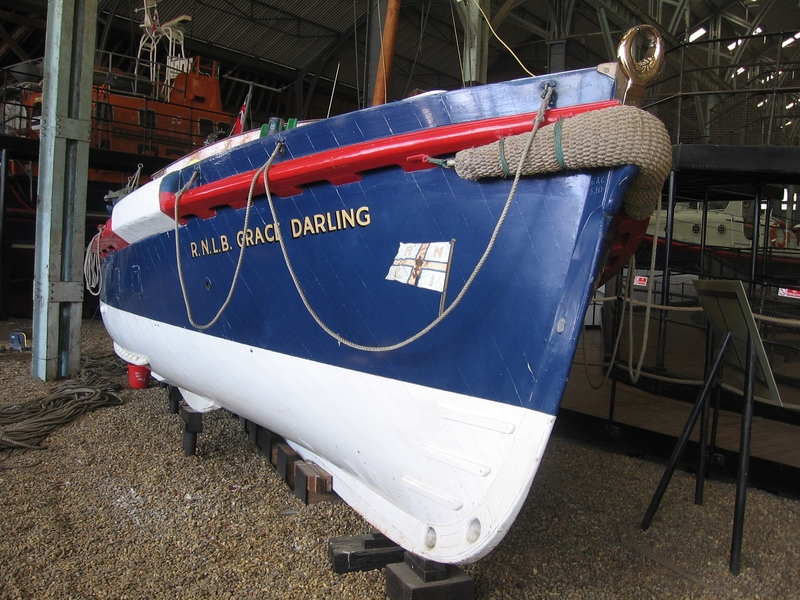 GRACE DARLING was sold in 1985 and put on display at Chatham Historic Dockyard from April 1996.